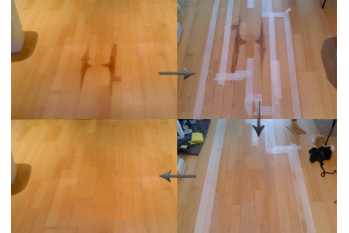 You can be sure of the fact that we at Acorn Floor Sanding have a wide and extensive range of services in store for you, including the best possible provision of floor sanding in southampton as well. Not to mention the fact that our team comprises of some of the best and most well-trained professionals in the market with years of experience imparting the best possible advice and services. To know more about our services, all you have to do is give us a call as soon as possible and our team will take it from there.